Keegan Callaghan scored twice, including the winner, and added an assist as the Central Attack doubled up the Eastern Express 6-3 on Wednesday night to sweep their way to an Island Championship at Simmons. 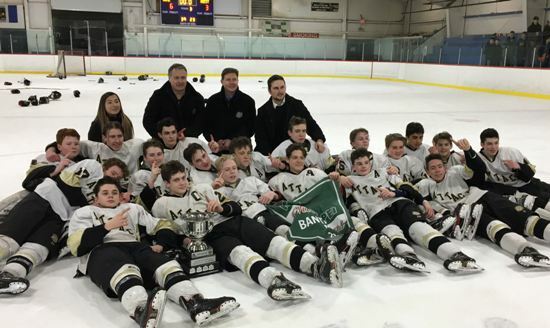 The Attack will move on to the Atlantic Major Bantam AAA Championships April 4th - 7th in St. Margaret's Bay, NS. You can follow along at http://bantam-male.atlanticaaahockey.ca/.